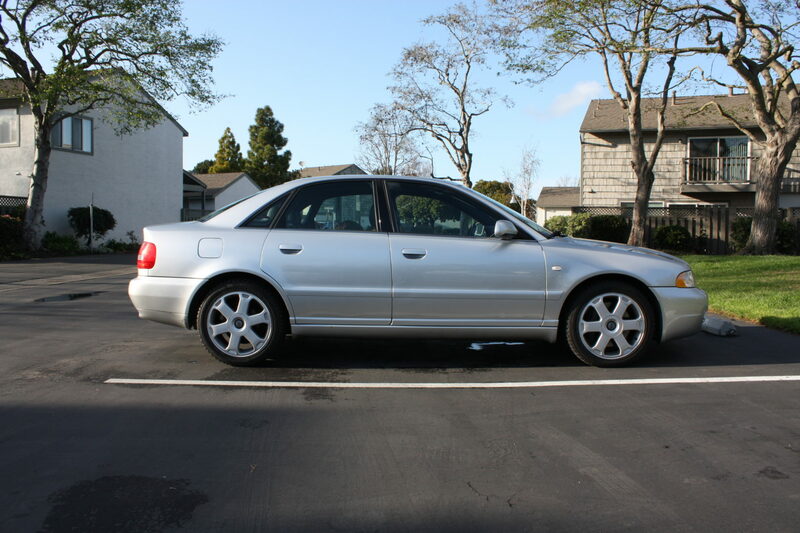 I picked up this 2001 Audi S4 for a bargain and proceeded to do a full mechanical restoration. I attempted to make this into the ultimate snow vehicle. After spending loads of money on the car and taking it to the snow once, I foolishly sold the car at a loss.